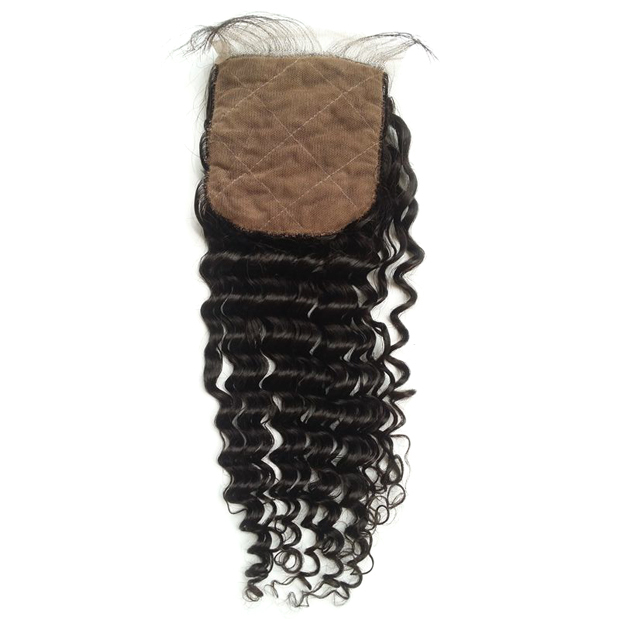 • We offer Brazilian, Indian, Peruvian, and Malaysian hair. 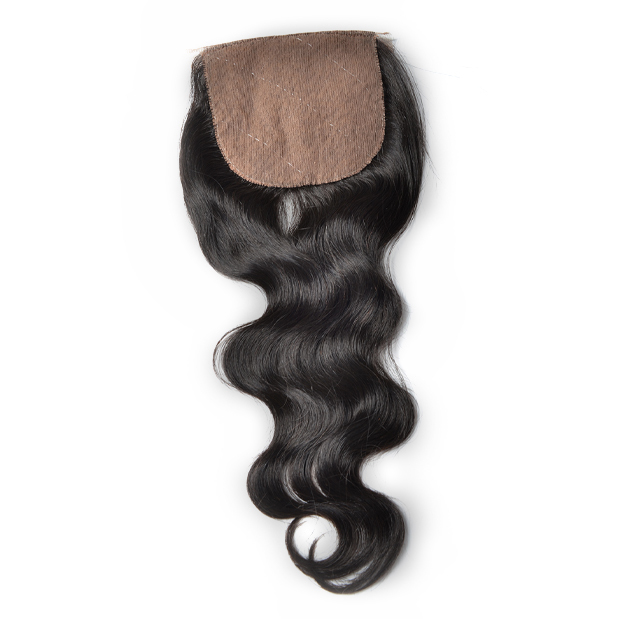 We offer Brazilian, Indian, Peruvian, and Malaysian hair. 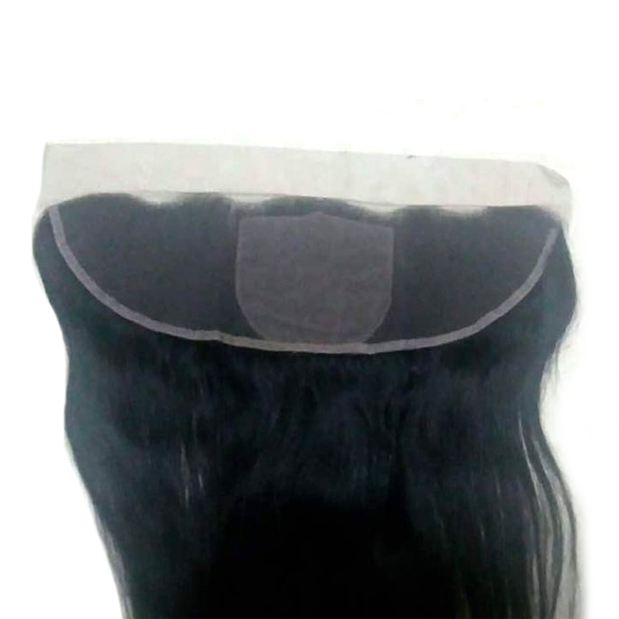 Brazilian hair is one of the most popular hair types. It’s known for its full body, beautiful bounce, texture and versatility. This hair has a natural glisten, is soft, smooth, and works for all hairstyles. It is typically thick and durable. Brazilian hair also handles coloring well – this hair can be dyed to any color you desire. Due to the natural density of the hair, it is less likely to frizz. Malaysian enhances your natural hair. It adds volume and length resulting in hair that appears thicker, longer, and healthy. Transform your look into a beautiful, glamorous hair. It’s considered thicker in comparison to Indian hair. 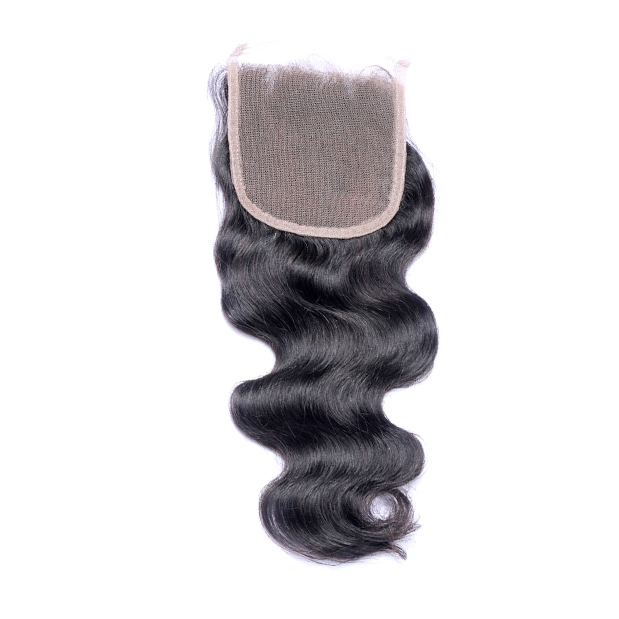 It is silky and has a beautiful natural shine. 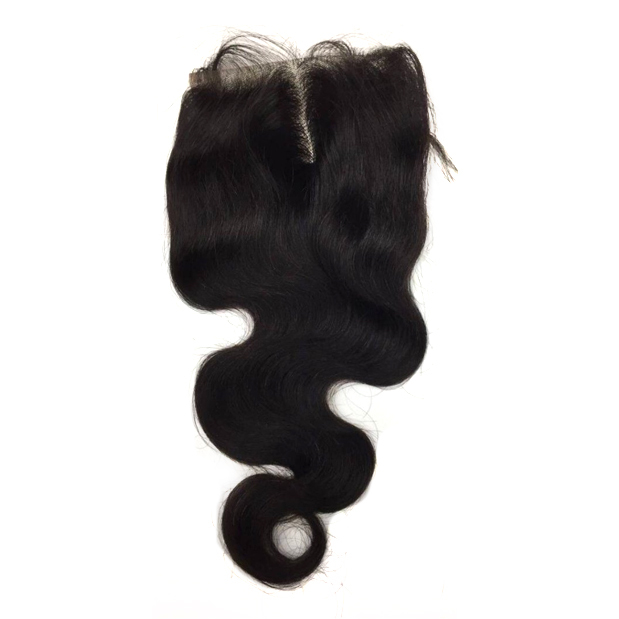 If you desire volume and thickness, Malaysian hair is your best option. It gives great bounce and heavy body. 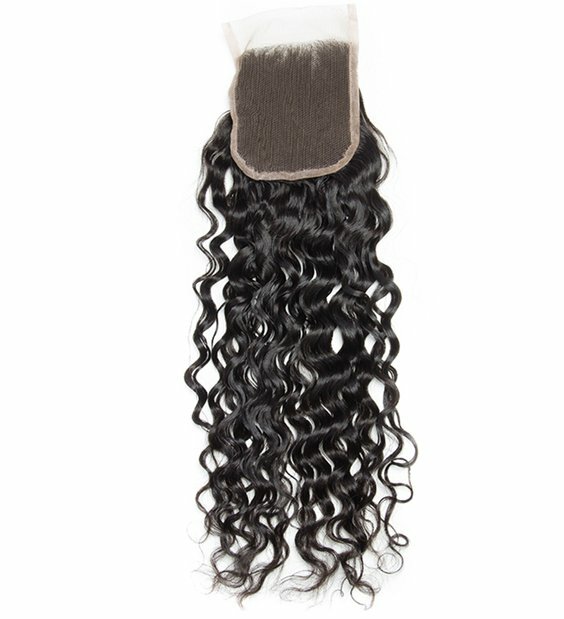 For a thick, full, and healthy set of extensions, shop Malaysian hair! Indian hair is one of the most versatile and popular hair types. It’s naturally airy, light and bouncy and can easily be curled and styled. The hair density is very fine. Indian hair moves effortlessly with minimal products. It blends well with most hair textures. This hair texture can range from silky to lightly coarse. Indian hair can become frizzy in humid weather and in foggy conditions. Anti-frizz products are highly suggested. 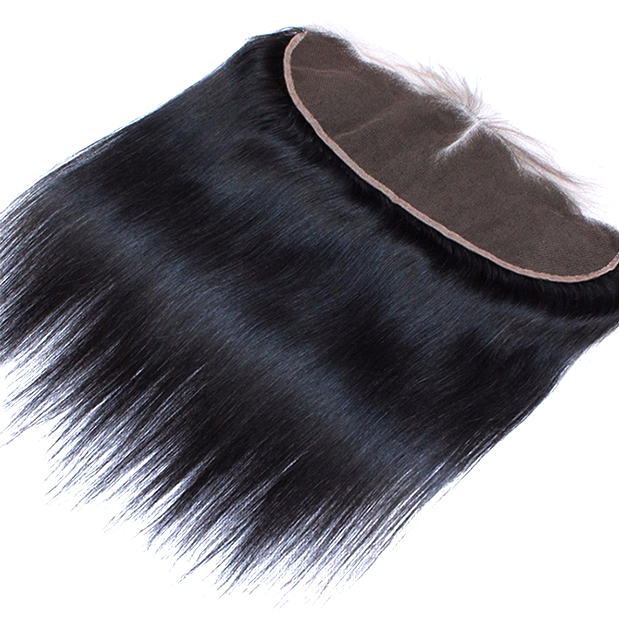 Peruvian hair is soft in texture and blends well with thick straight hair. 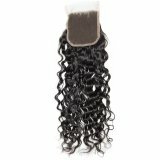 It’s a little coarser and thicker in texture than Indian or Brazilian hair. It’s lightweight and appears naturally voluminous. It is manageable, durable and versatile – you can style and curl this hair repeatedly with great results. With Peruvian hair, you can constantly change your look and style without damaging the hair too much. Peruvian Hair is the ultimate multipurpose hair! Orders are processed within 48 hours of being placed through this site. Orders take 5 – 7 business days to be delivered to you. We use USPS for all orders. When your order is processed, you will receive an email with a tracking number. We suggest taking advantage of shipping updates offered by USPS.com – this will allow you to follow the progress of your shipment. Please be mindful that business days are Monday through Friday. USPS does deliver on Saturdays. Poor weather conditions/events can delay the expected delivery date. If your package is not received when expected and you have a tracking number, please contact USPS for delivery concerns. If you would like expedited shipping, please contact us to discuss options. We accept special orders for items not listed in the shop. These special orders may take longer to be delivered. All sales are final. We do not offer returns or exchanges. Due to hygiene purposes, we cannot take back hair. Please ensure that your preferred items are correct before placing your order. If the email confirming your order displays incorrect information, please contact us.